From Puerto Vallarta, a beach resort city situated on Banderas Bay to Riviera Nayarit's 200-mile stretch of authentic fishing villages along the Pacific Coast, this is Mexico as it was meant to be experienced. Open, friendly, and welcoming, the heart of West Coast Mexico beats with art and culture inspired by romance and beauty that weaves through the towns and natives. The artistic scene attracts travelers from around the world, and the diversity of locals and foreigners has long been one of its greatest assets. Watch hunchback whales leap out of the Pacific, gaze at the Sierra Madre mountains from the beach, and savor the fresh seafood cuisine to fully embrace the exotic environment. A trip to Puerto Vallarta can't be made complete without a trip to El Malecón, a seaside boardwalk with authentic offerings from Huichol art to Tuba (coconut wine). Don't forget to visit the Playa del Amor, the “beach of love,” at Marietas Islands in Riviera Nayarit, a private oasis of crystal blue waters and white sand. 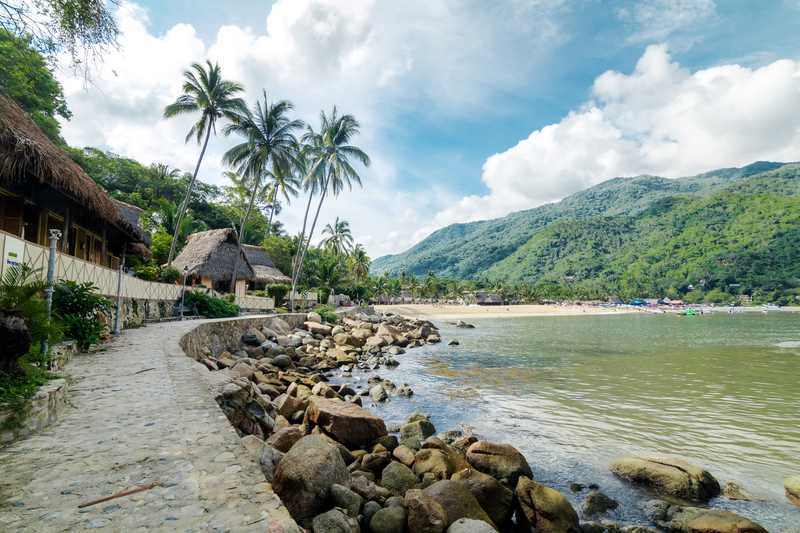 You can find the hidden fishing village of Yelapa just 30 minutes south of downtown Puerto Vallarta. Home of the Beat Generation in the 60’s, the picturesque coastline is saturated with Mexican charm. The Weddings by Funjet team can help you coordinate the Yelapa and Majahuitas Cruise, the best way to get your wedding guests together to explore the beach, wander the jungle, and journey to the beautiful secluded cove of Majahuitas. The most treasured gem of Pacific's Mexican Coast, Sayulita is a seaside paradise featuring an abundance of colorful streets, laid-back surfers, and casual to fine dining options that will satisfy any palette. 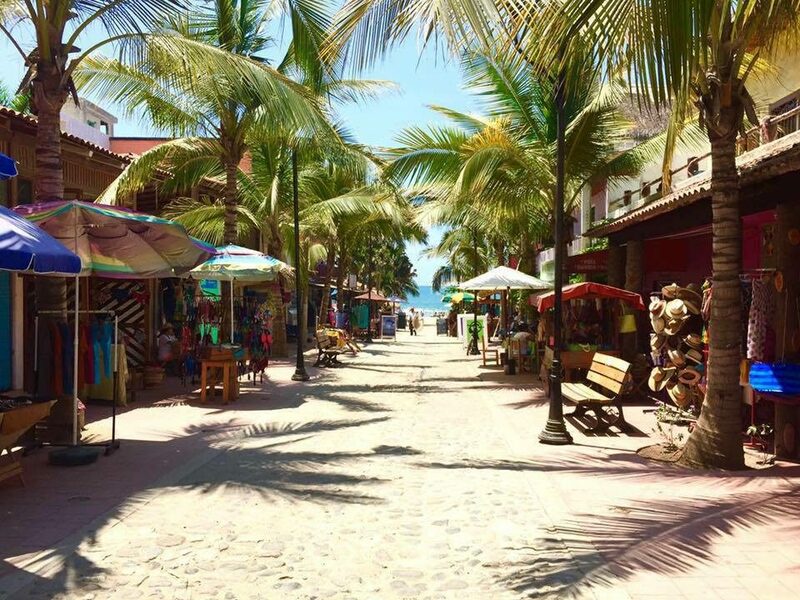 The energy of the town is magnetic, and the people give you no other option than to sit back, relax, and soak in the Sayulita lifestyle. Let's take it back to the beginning where it all started in Puerto Vallarta in Mismaloya. This gorgeous beachtown went from a small sleepy fisherman town to a large world renowned tourist destination in just a few decades. 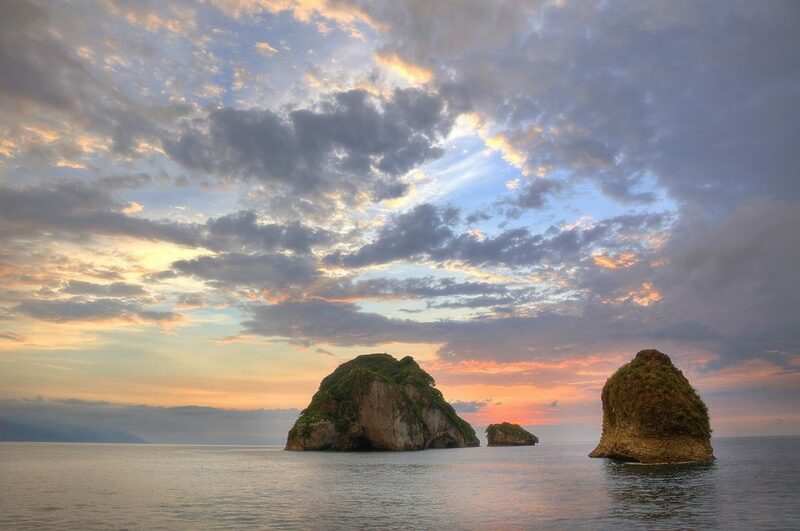 Located on the coast of Banderas Bay in the state of Jalisco, Mismaloya features stable, warm temps all year round. 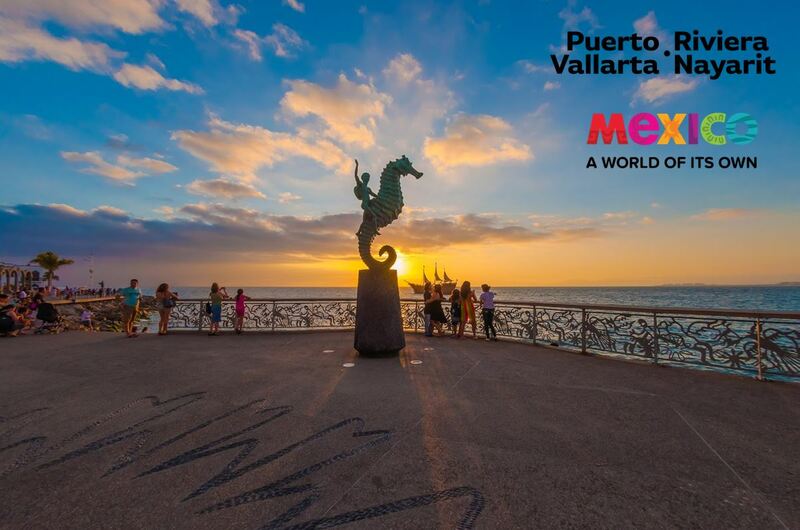 For travelers seeking the rural and rustic corners of Mexico, Nuevo Vallarta is your entryway into the state of Riviera Nayarit. 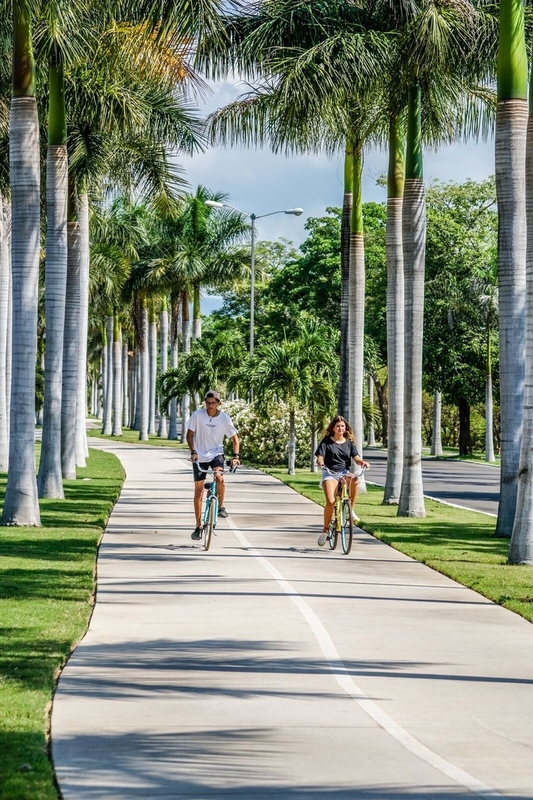 Home to luxury villas and estates with canals lined with tropical gardens, private docking piers, and world-class golf courses, there are endless things to do in Nuevo Vallarta. 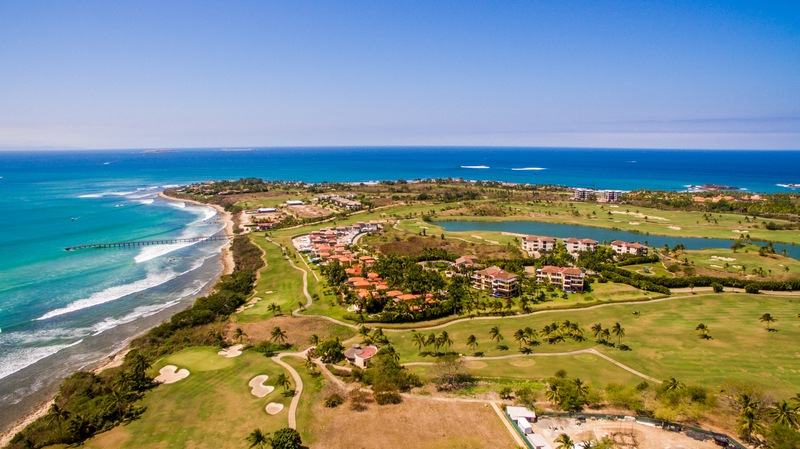 Considered a place for spiritual renewal by locals, Punta Mita is a 1,500-acre beachfront village surrounded on three sides by the turquoise waters of the Pacific Ocean. There is evidence of prehistoric human settlement, and the archaeological site known as Careyeros Hill has been dated back to 800 AD. 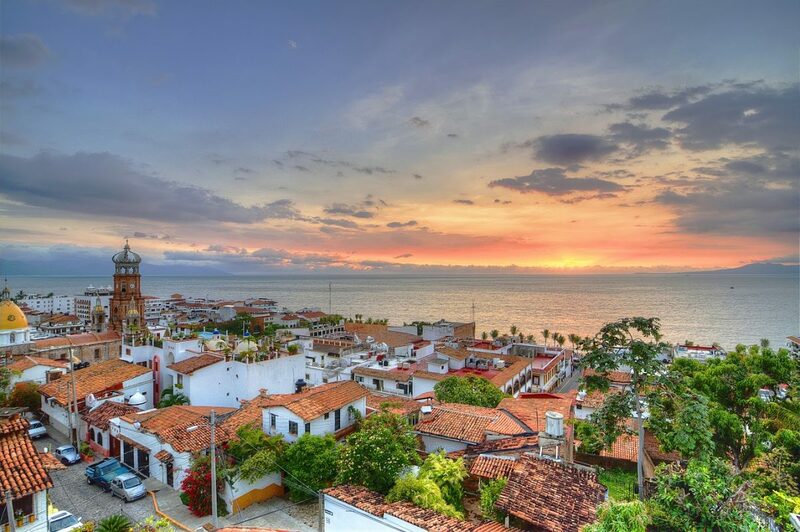 Situated between the Sierra Madre mountains and the river Horcones, on the way to the Vallarta Botanical Gardens, and three miles past Mismaloya, the small fishing village of Boca de Tomatlán is a must-see during your trip to Puerto Vallarta. Paint the town along the beach at the small restaurants under palapas that serve the tastiest of tapas and bask under the shadows of the trees for a siesta afterwards. We promise you will never want to leave.